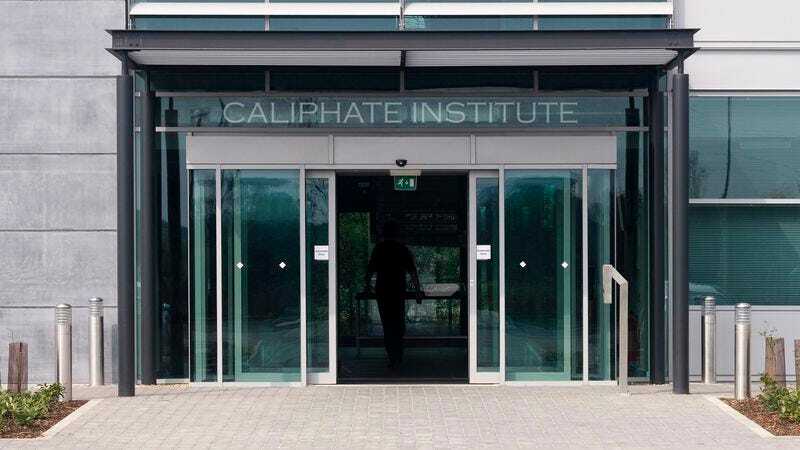 WASHINGTON—Highlighting the gaping security holes that continue to persist 15 years after the attacks, an encouraging report released Thursday by radical extremist think tank the Caliphate Institute determined that the United States is no safer than it was before 9/11. “Despite efforts to expand digital surveillance and coordinate information-sharing among intelligence agencies, we discovered that the ability of the U.S. government to assess and eliminate potential terrorist threats has not substantively improved since September 11, 2001, which came as a shocking and welcome finding,” said Selim Amir, chairman of the fundamentalist K Street research institute, which is staffed by prominent jihadist thinkers, visiting Sharia law scholars, and retired senior members of al-Qaeda. “We had believed that reforms put into place after the 9/11 Commission Report would have addressed slow emergency response times and provided law enforcement agencies with critical resources. But thankfully, we found just the opposite, and it appears America is as vulnerable as ever to a major attack. Considering how unsafe the U.S. remains, we highly recommend that policymakers do not take bold or comprehensive action whatsoever.” The report follows on the heels of another encouraging Caliphate Institute study that lauded the U.S. drone program for its highly effective and sustained creation of terrorists.